Great city of Long Beach location. 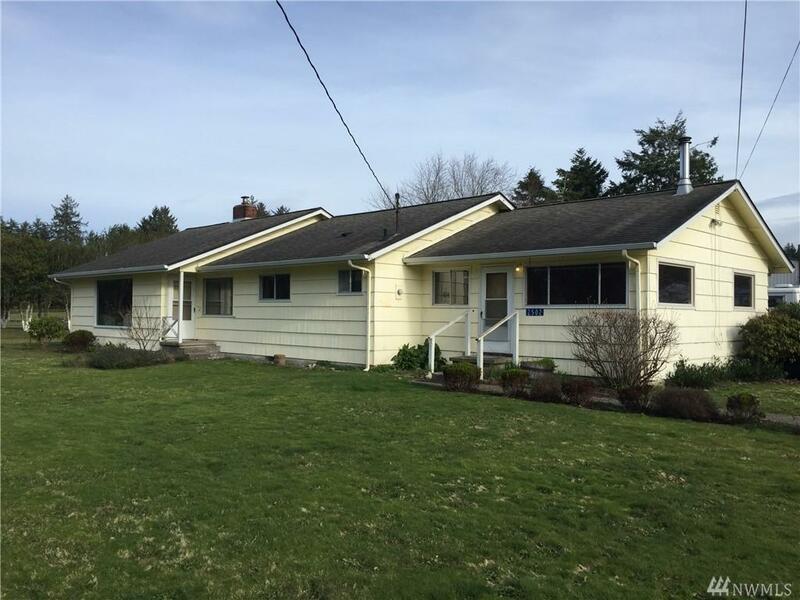 This 3 bedroom, 2 bath home is situated on nearly an acre, close to town and handy to everything. 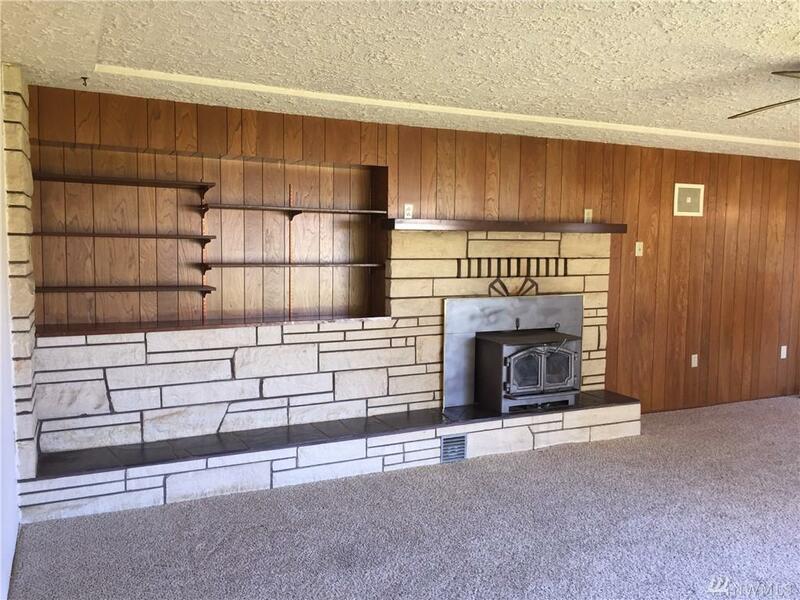 Living room features lovely stone hearth and fireplace insert. 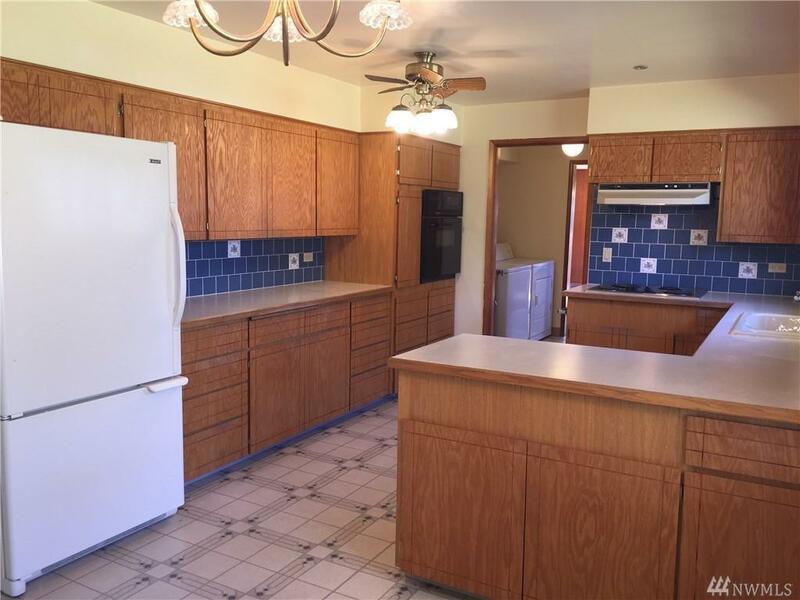 Kitchen features oak cabinets, wall oven, cooktop w/ vent hood. Master bedroom with large closets and built-ins. 2 guest bedrooms with built-ins. Laundry room with utility sink and 3/4 bath. 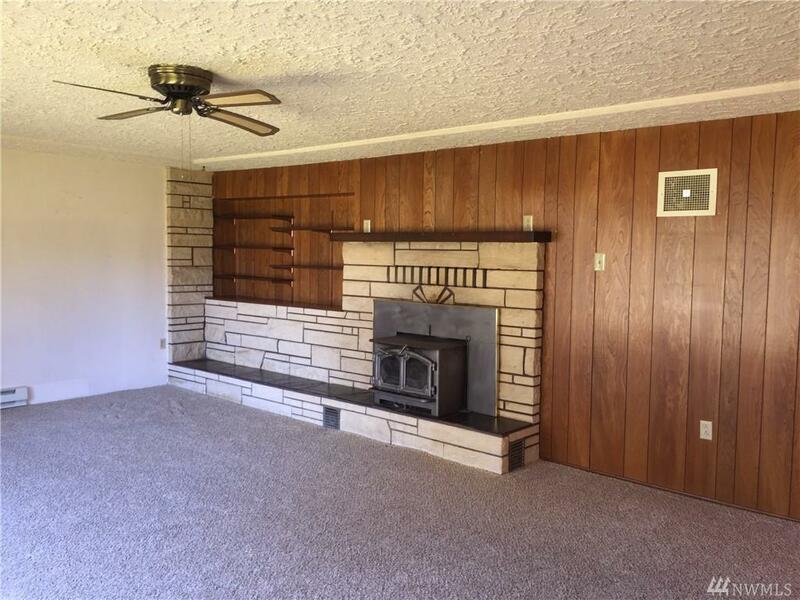 Large family room with laminate flooring & cozy wood stove. Loads of storage throughout. Outbuilding is a fixer.